All rooms have private bathroom, hair dryer, TV, free of charge 24 MB wireless broadband and tea/coffee. 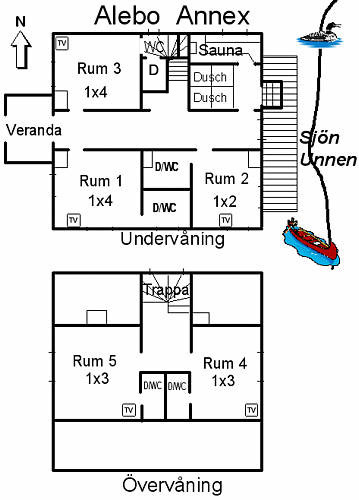 Our rooms are spread over three buildings: the main building with seven rooms and our annex with five rooms. 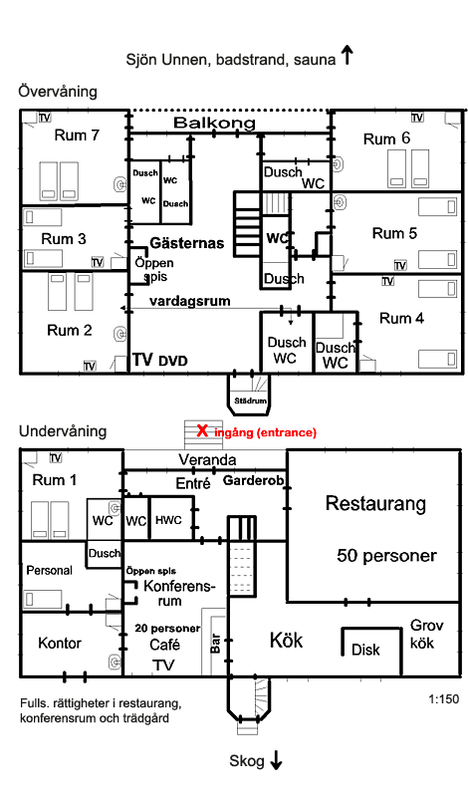 We also have a small apartment located behind the main building. In total we can accommodate 32 guests plus extra beds.